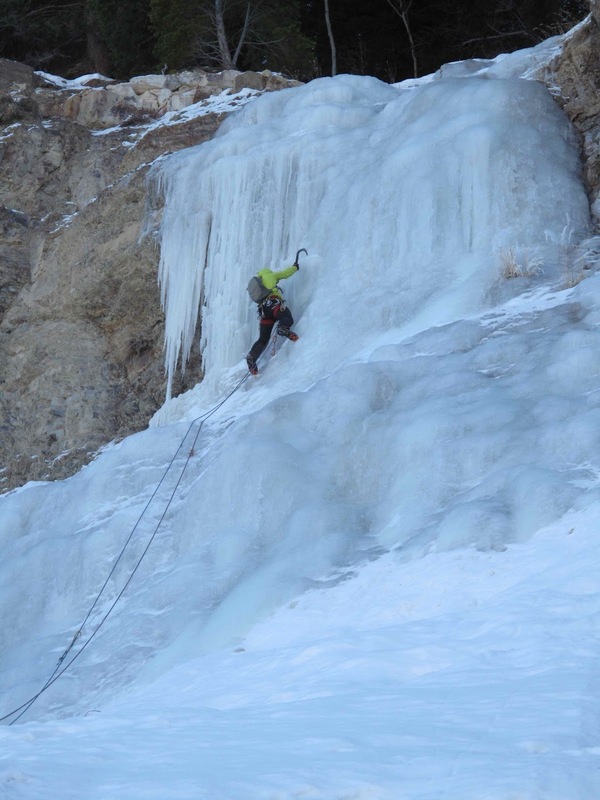 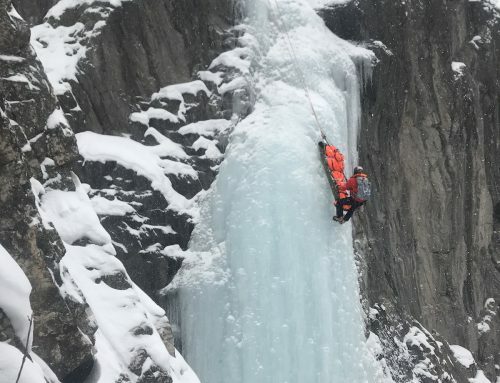 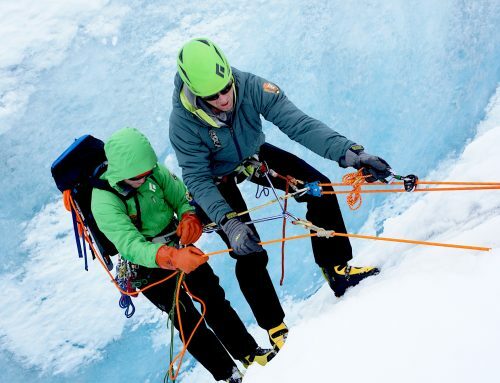 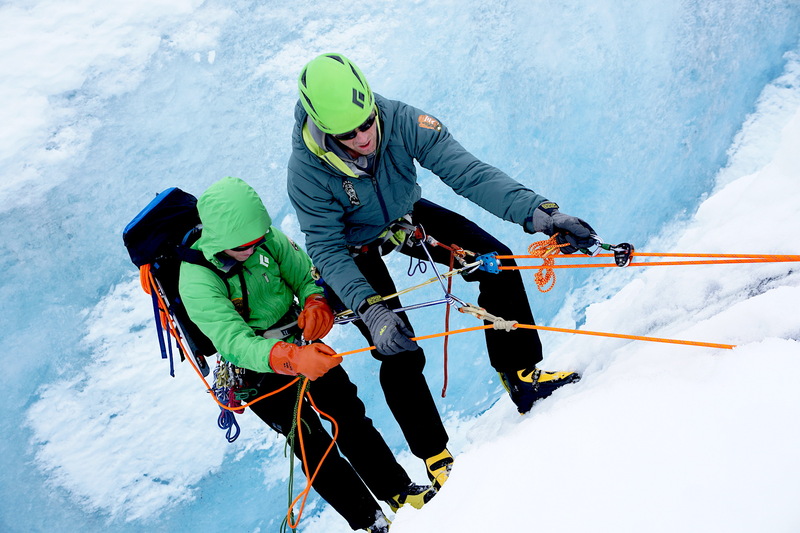 The ice climbing conditions in the San Juan’s are excellent for this time of the year. 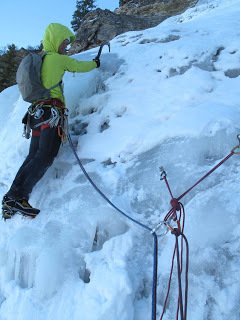 We have had colder temps this late autumn and a steady cycle of storms to coat the backcountry in powder. Recently, Kevin and I sampled the local classic Dexter Falls. 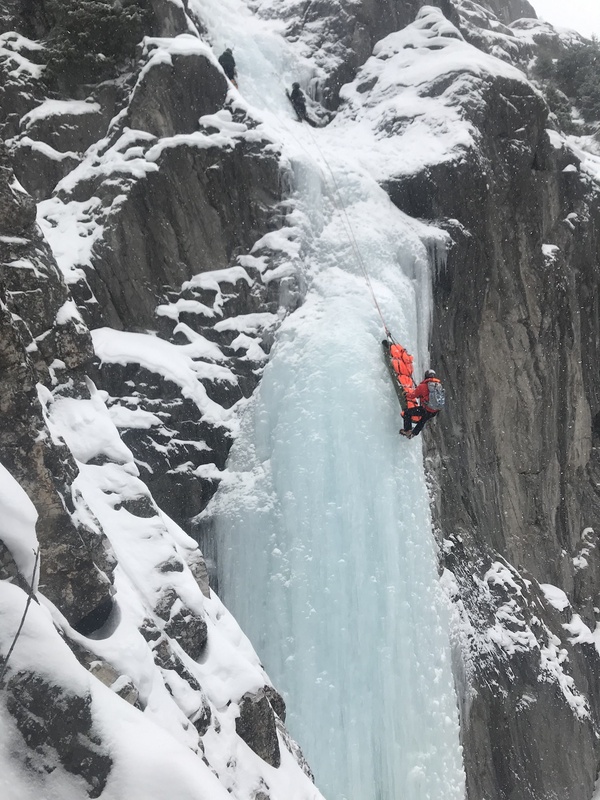 We may have even been the first party on it this season; the ice showed no evidence of previous traffic and was super sticky. 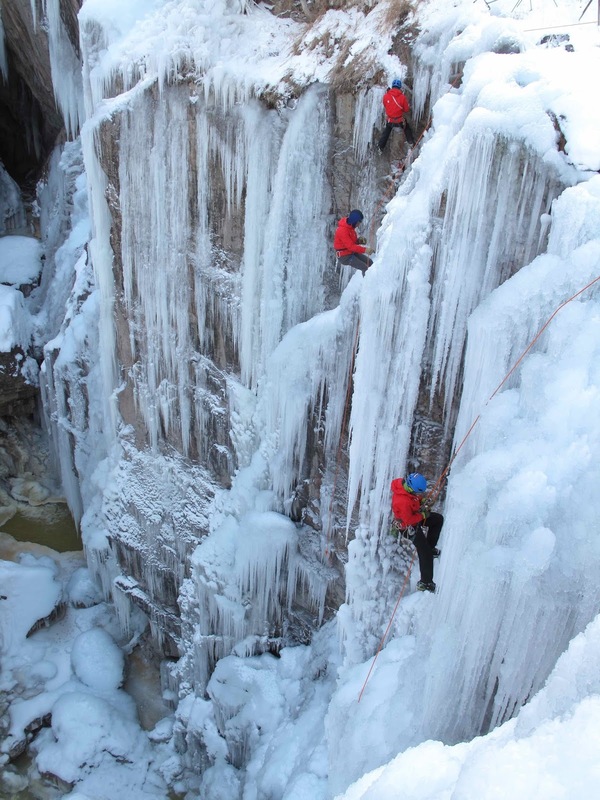 Late last week, Rigging for Rescue conducted a 2-day workshop for the Ouray Ice Park ice farmers. 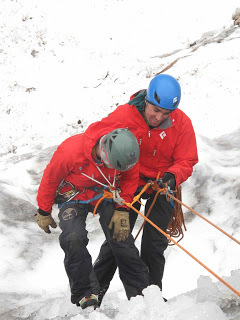 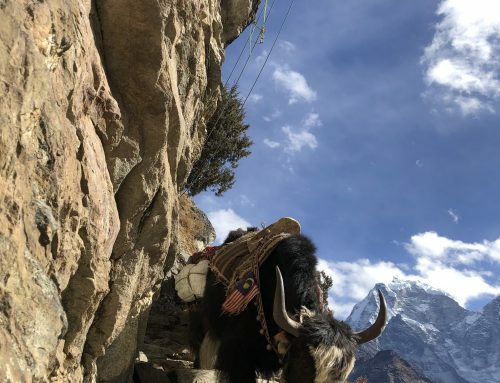 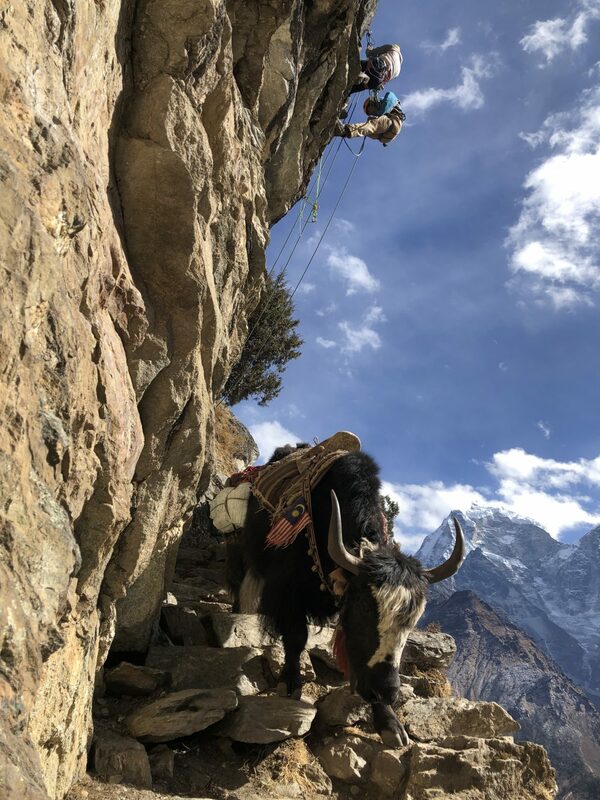 We focused on work at height risk management considerations, a variety of descent/ascent systems for use with equipment, and a number of companion rescue scenarios for rescuing a fellow worker (or climber) while on rope. 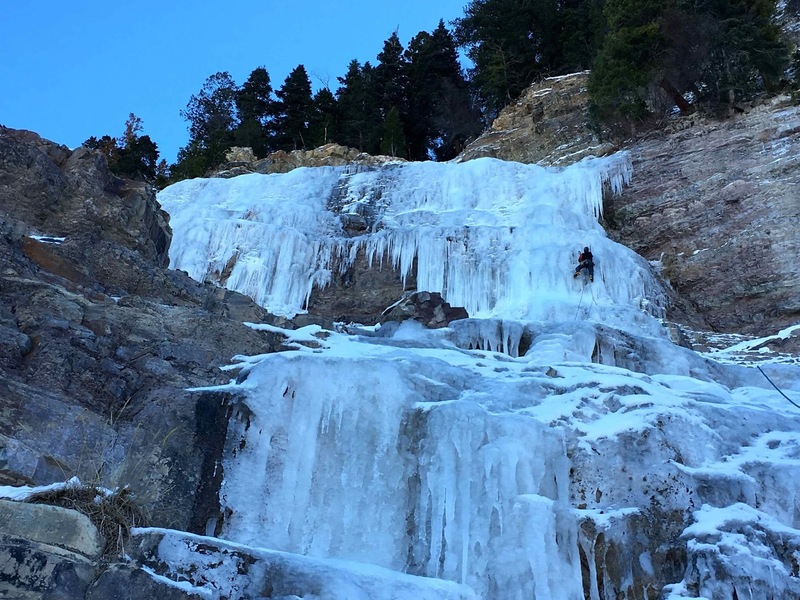 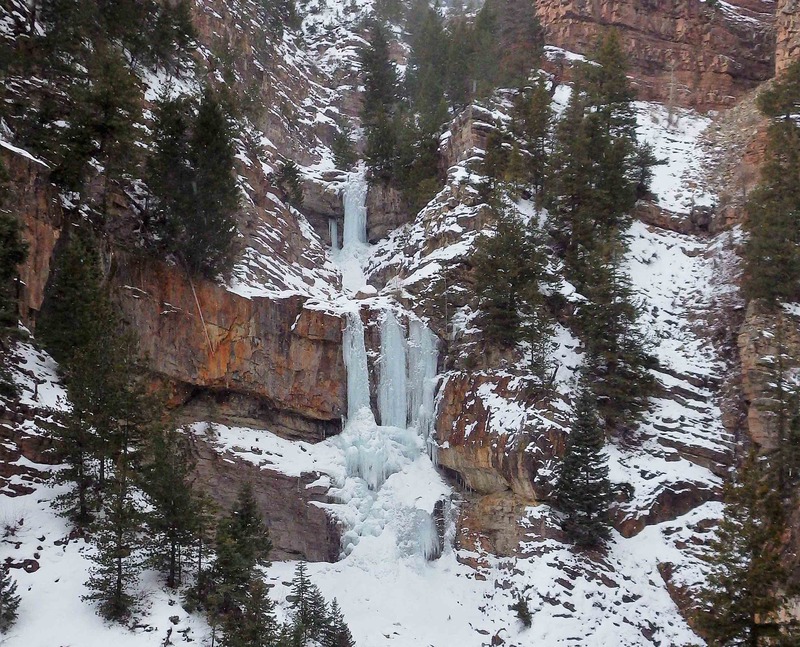 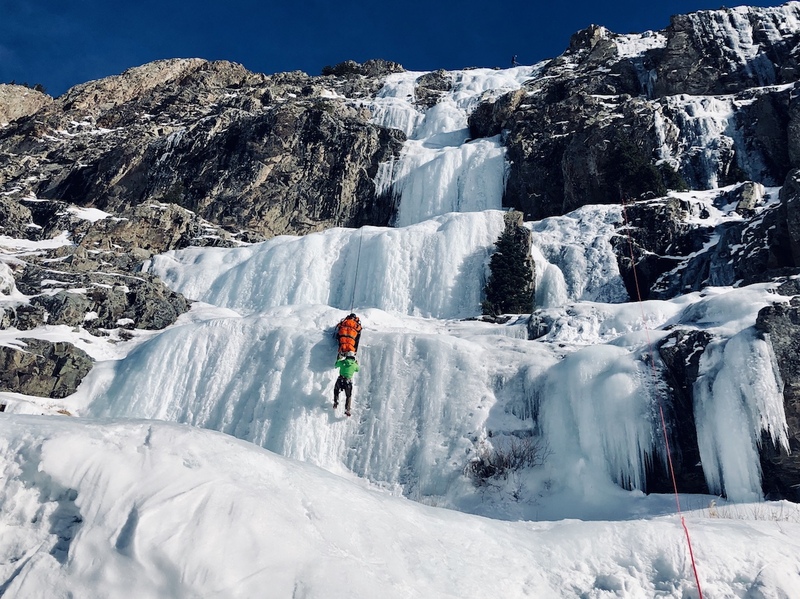 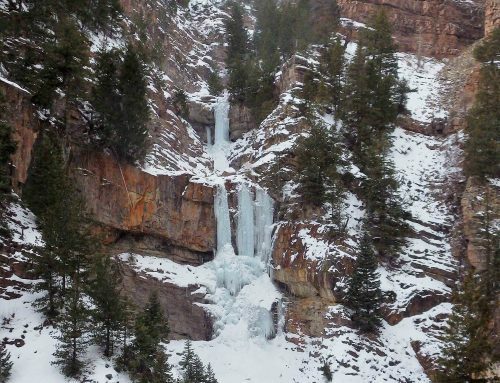 Check out the conditions in the Ouray Ice Park – a very good start to the ice making this year.